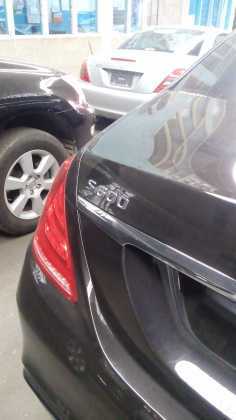 Rumor has been doing rounds that Nairobi County’s governor Dr. Evans Kidero has acquired a new Mercedes Benz 600 which is estimated to be kes. 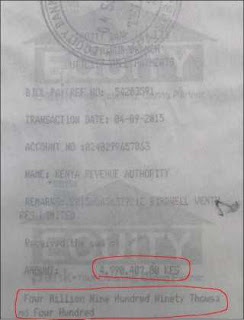 18 million excluding tax which is approximately kes 4.9 million. 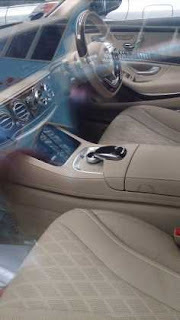 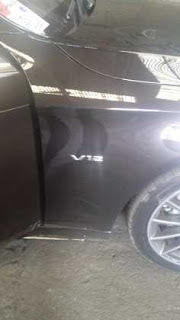 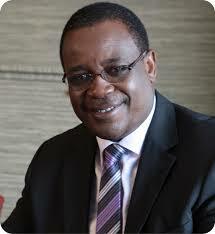 It not yet confirmed by KRA if the aristocratic car is personal or for official use.